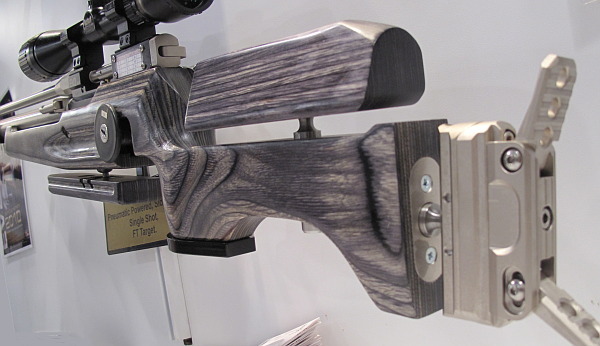 It is rare in the shooting sports when a single manufacturer, and single gun type, completely dominate a competitive discipline. 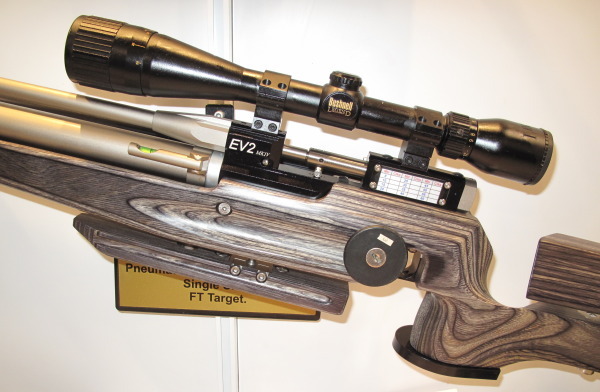 But in the world of Field Target shooting, the Air Arms EV2 definitely has proven itself the “best of the best”, winning multiple major events in 2010, among them the European Championship, UK Championship, and World Championship. If you get your hands on an EV2 you’ll notice immediately that the rifle is well-balanced and very comfortable to hold — in any position. All the parts are machined to tight tolerances, and it comes with “all the bells and whistles” right out of the box. Watch the video below to learn more about the EV2 — truly the “choice of champions”. 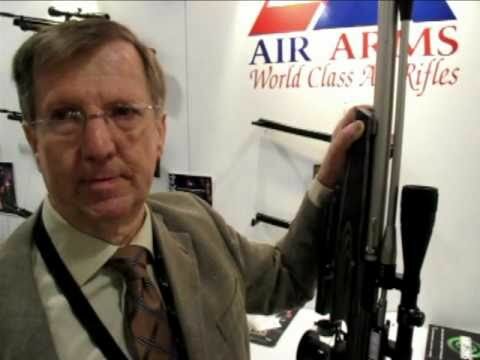 The Air Arms EV2 is available from PyramidAir.com for $1959.00, your choice of black, sky blue, or Red receiver and barrel-end fixture. 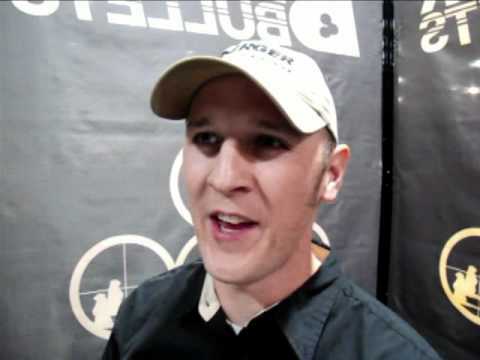 Share the post "SHOT Show Report: Air Arms EV2 — Choice of Champions"